Delightful stories and music for children of all ages: The Children’s Corner provides two hours of music, stories, and imaginative activities for kids from age 2 to 92. Annie Garde and Sam Manno alternate in hosting this weekly program, produced by Montana Public Radio. Hi! I’m Dr. Jamison Starbuck, a naturopathic family physician. 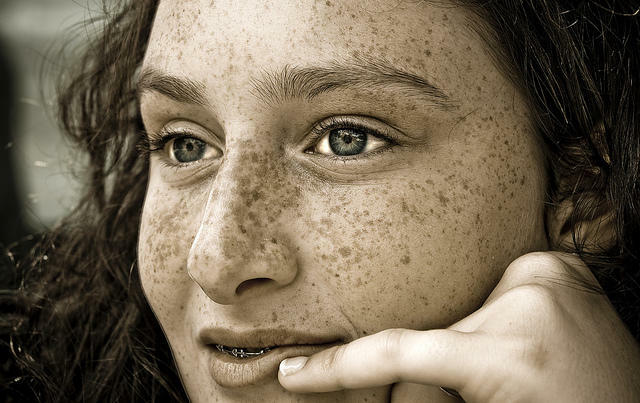 I’m here today with health tips for kids about skin things: freckles, moles and birthmarks. Annie Garde gets a tour of Missoula's Silver Summit All-Abilities Playground from Heath, Jenny, Logan, Adam, Lisa and Mataya. Recently, "Pea Green Boat" Skipper Annie Garde took a tour of Silver Summit, a "playground for everyone" in Missoula's McCormick Park. 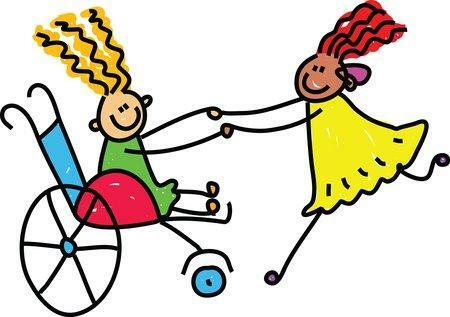 It's an all-abilities playround that invites children excited by the brightly-colored equipment and welcoming atmosphere to discover nooks, crannies and equipment that can accommodate their bodies, their mobility devices, and their ways of playing. Listen as Heath, Jenny, Logan, Adam, Lisa and Mataya show Annie their favorite spots at Silver Summit. For years now I have said jokingly, “a sick goat is a well behaved goat." Well the joke is on me. 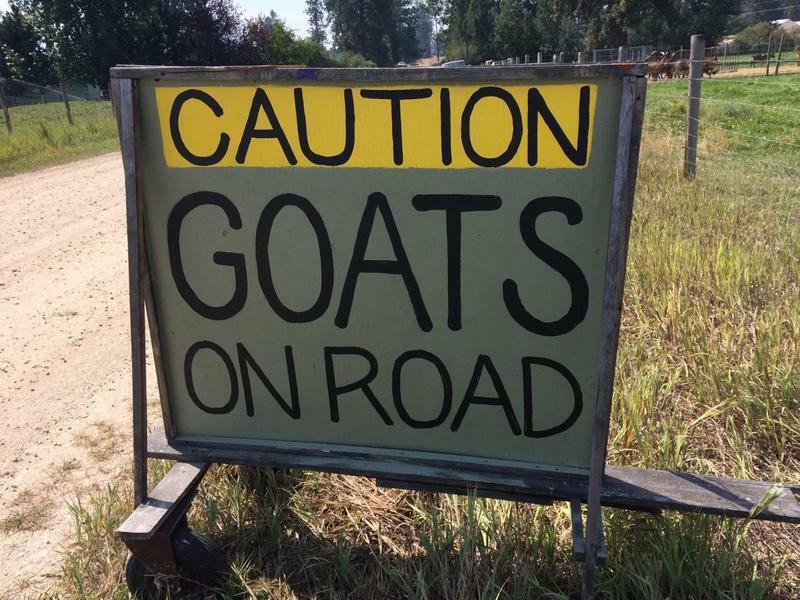 To date some of the goats have managed to thwart my attempts to keep them in their pasture and safe. To them the grass is greener not only on the other side of the fence but especially along the road. Since they apparently believe, "the grass is greener" and "tastier" on the other side, I installed a sign warning the UPS driver, dog walkers and others passing. 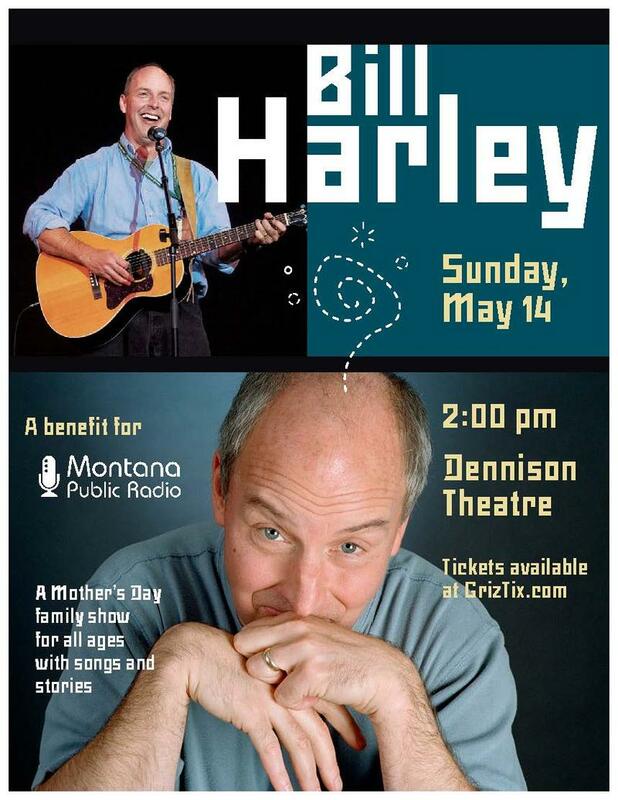 Attention kids of all ages: Bill Harley returns to Missoula on Mother’s Day, May 14 at 2:00 p.m. to perform your favorite children's songs and stories. As a singer and storyteller, Harley is a favorite of fans of MTPR's "Pea Green Boat." Entertainment Weekly called him "the Mark Twain of contemporary children's music." 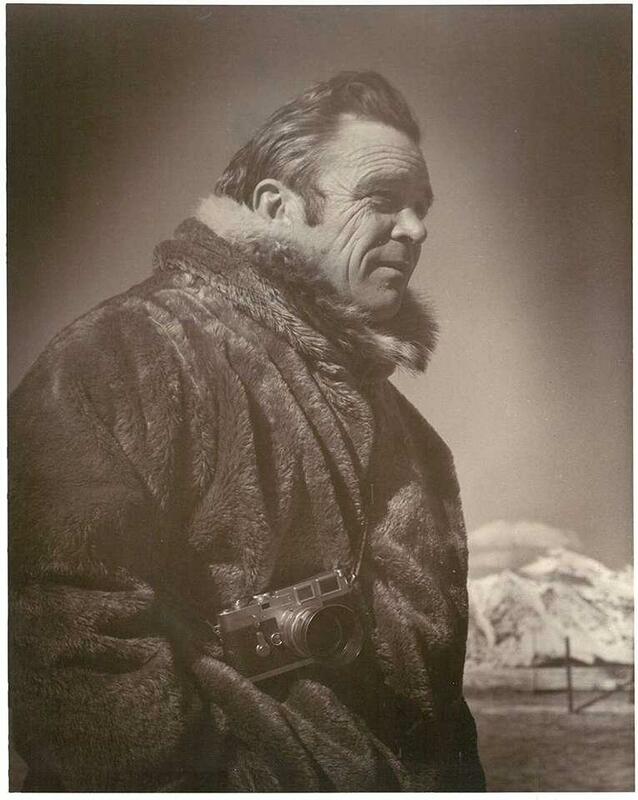 Wildlife biologist and conservationist John J. Craighead celebrated his 100th trip around the sun Sunday. We'll celebrate this milestone and his life on Saturday on "Children's Corner." From eating fruit bats in coconut milk to Sam’s personal story of being lost in the woods with three Craigheads - and the wildflower they came across while lost - you'll learn about the Craighead brothers' research that forever changed our view of the natural world by stressing the interconnectedness of everything in the environment. Join the celebration Saturday, August 20, during the second half of "Children's Corner" on Montana Public Radio. Tune in at 7:00 a.m. on your radio or online.